Yay! 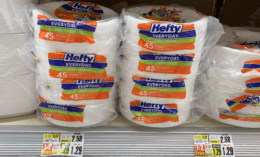 Here is great stock up deal you can score! 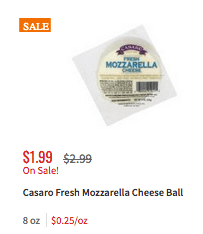 Through 11/10, ShopRite has Casaro Fresh Mozzarella Cheese Balls on sale for $1.99. 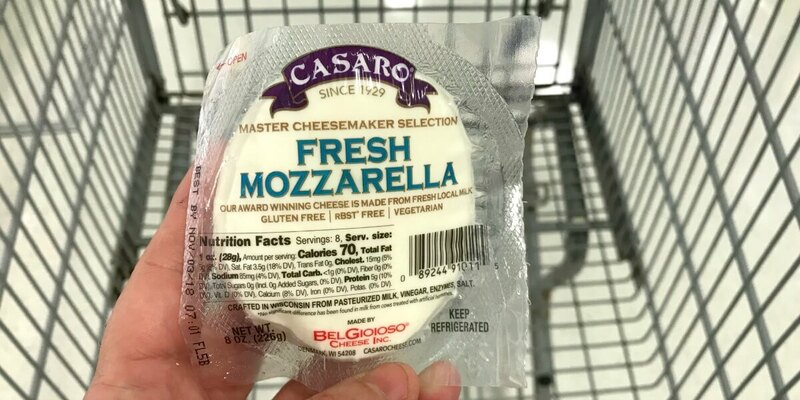 We have this $0.75/1 Casaro cheese product coupon from the 11/4 Smart Source insert available, making this just $0.49 after coupon.